Yes. Mothers can breastfeed their baby in the Baby Care Centre in Disneyland® Park. 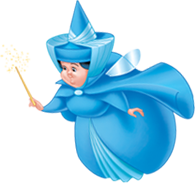 You can find the Baby Care Centre using our interactive map of Disneyland® Paris. Discover more about visiting Disneyland® Paris with children.